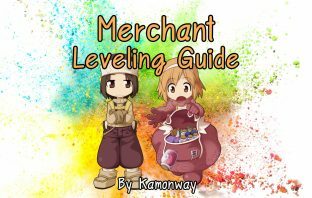 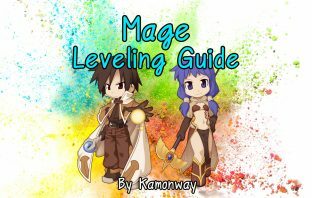 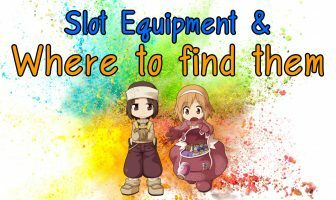 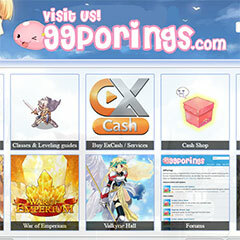 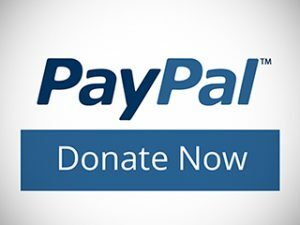 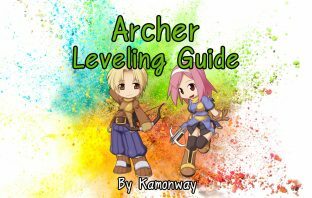 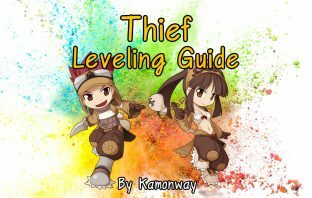 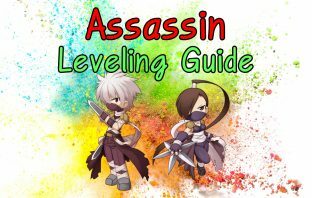 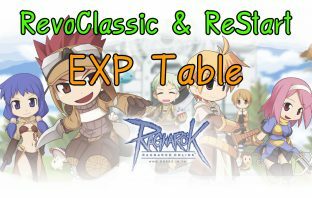 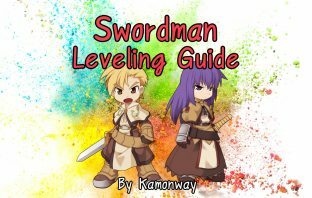 You are at:Home»Category: "Ragnarok Leveling Guide"
Ragnarok Leveling Guide. 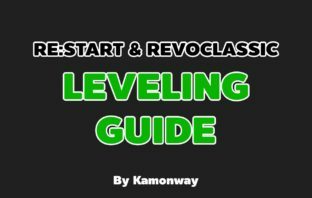 Where a good place for leveling. 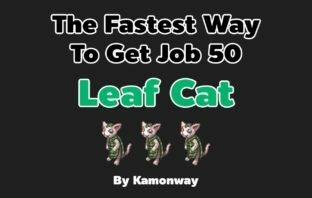 The Fastest Way To Get Job 50 With Leaf Cat In Ayothaya Dungeon.